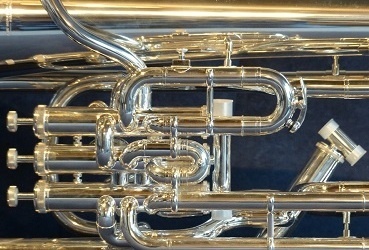 Ian Cottier presents Manx Radio's long running Time for Brass programme which takes a weekly look into the Brass Band world with some fabulous music and news about the thriving 'Banding' movement on the Island. The Best of 2018. Selected tracks from some of the albums that have been released this year. A programme for Christmas Eve of music and seasonal readings.